Is it possible to find support, synergy and community in the independent space? Advisors often worry that independence means isolation. Is it possible to be independent but still be part of a community? 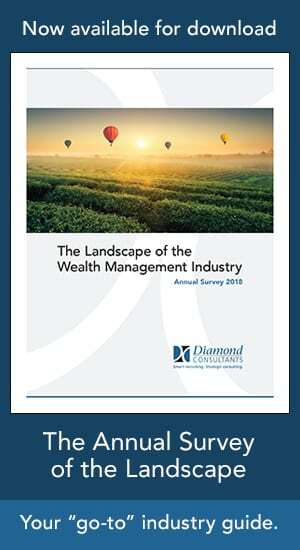 And what are the options for advisors who want the freedom, flexibility and control of independence, without the minutiae of running the business? With whom does an independent advisor brainstorm best practices and share experiences? Is it possible to move to independence yet only focus on managing money and nurturing client relationships? What are the options for plugging into an existing infrastructure, yet still being independent? While the notion of leaving what is familiar behind can feel overwhelming, the independent space has emerged as the premier destination for countless sophisticated wirehouse teams. More and more industry innovators have stepped up to create communities, scaffolding, support and out-sourced coverage – what we call soft landing spots – allowing affiliated advisors to remain laser focused on client service.